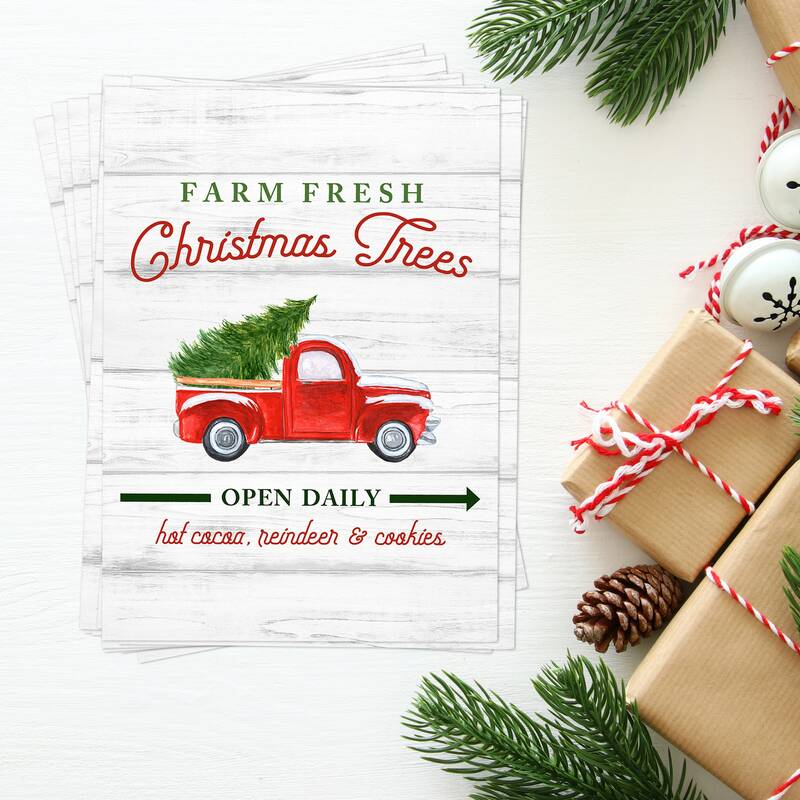 This listing is for a bulk order of the Christmas Tree Farm print. It includes 10 5x7 prints printed on linen paper. Bulking them together makes these 50% off the original pricing! They come packaged in a bundle and ready to be placed in a frame.